First, if you’re looking for information about KindieFest, head here now (click on “Festival” up top to find out about the public Sunday event). If you are here for the first time, a little tour for you. If you visit our page at WRSI.com, you can listen to recent shows on demand. You can also listen live online via WRSI.com. Up across the top there, you can read a little more about us, see old playlists, listen to some in-studio performances, watch in-studios and other live music, see some of my picks for the best family music of the last few years, see what books Ella has talked about, or learn more about our forthcoming CD to benefit Haiti relief, featuring new music from an amazing lineup, including They Might Be Giants, Pete Seeger, Elizabeth Mitchell, and many more. And then along the right-hand column, we’ve got lots more, including upcoming events in the Pioneer Valley, links to a bunch of other family music sites like Zooglobble, Out with the Kids, and Gooney Bird Kids. So: take a look around, listen to the show, and enjoy! Happy Earth Day weekend! Listen on demand at our page at WRSI.com! 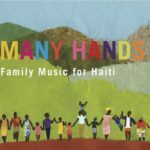 With a national release on August 10, Many Hands: Family Music for Haiti is the first release from Spare the Rock Records. This unique collection of songs is filled with uplifting messages from some of today’s very best family musicians. Many Hands will be released as the debut album of Spare the Rock Records, founded by kindie rock connoisseur Bill Childs. 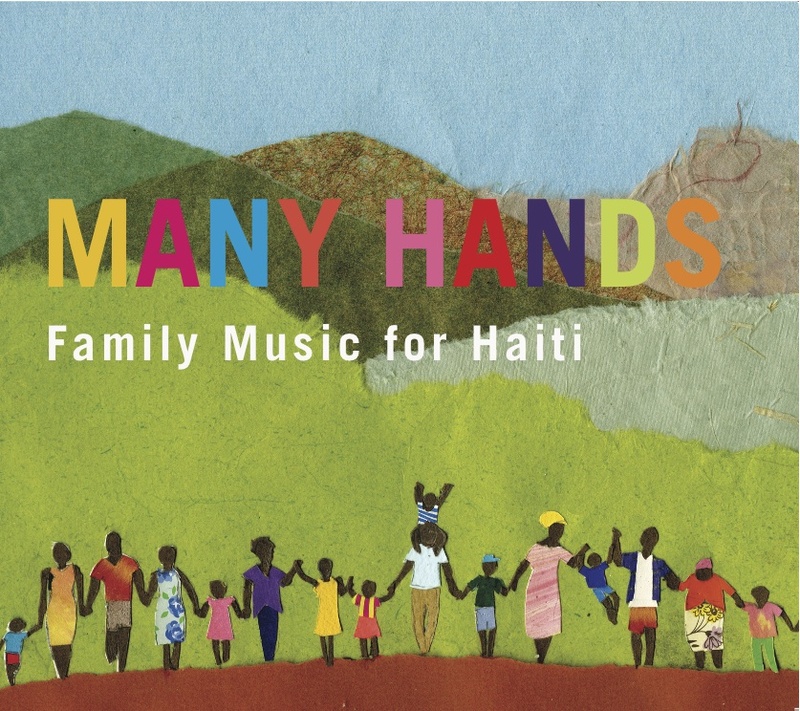 “After speaking with Dean it was immediately obvious to me that this would be a great record, and, just as importantly, that it would have the potential to help keep people’s attention on the ongoing recovery of Haiti,” recalls Childs on how the partnership came to fruition. “Dean asked for some help reaching out to a few artists, and that just naturally flowed into my helping the record get a wider release; ultimately, that meant starting a label.” Childs produces, with his kids, the weekly radio show Spare the Rock, Spoil the Child. Bill also writes about kids’ music for various parenting magazines and has produced numerous kids’ concerts and is the cofounder of KindieFest, the family music conference. Listen any time you like at our page on WRSI.com!